The overwhelming sentiment in this week’s bike helmet Co-Op was that most helmets are thoroughly safety tested, so you should be focused on fit and comfort, which are obviously subjective and will vary from person to person. 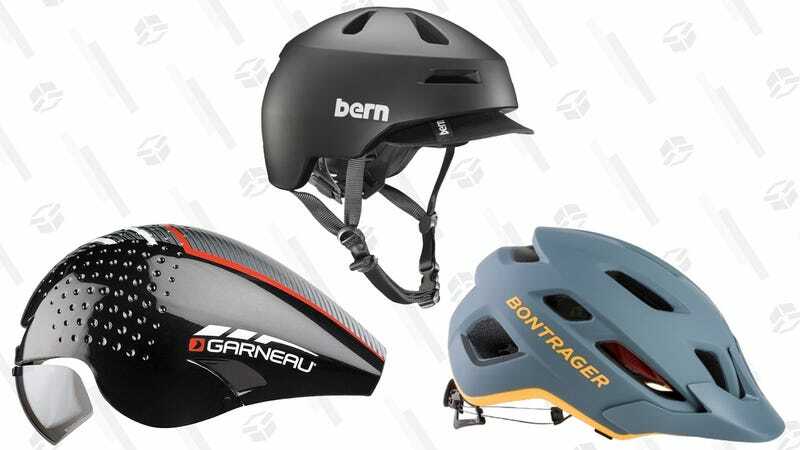 What&apos;s the Best Bike Helmet? Once you get beyond a basic helmet, you’re paying for weight savings, ventilation, style or possibly extra features like mounts for lights and cameras. Heads are shaped differently and some companies own multiple helmet brands that are realllly close to being the same, just shaped a little differently. My skull likes Bells and not Giros, even though they are the same company. The worst helmet for you is one that doesn’t fit your head. Go to a local bike shop and try some on. They probably sell twenty budget friendly helmets for every one ‘high-end’ helmet, so don’t be intimidated to go into a bike shop. Do NOT go home and order the same one online because it’s 20% cheaper on Amazon. You might find a helmet with high ratings on some bike website, but if it doesn’t fit your head, it’s not the one for you. Buy a helmet because it fits your head, fits your budget, and you like how it looks. Don’t buy a helmet because a stranger clicked a star near its name. That said, a few specific recommendations stood out as good places for new cyclists and scooter riders to start their search, so check out what our readers had to say about them below. 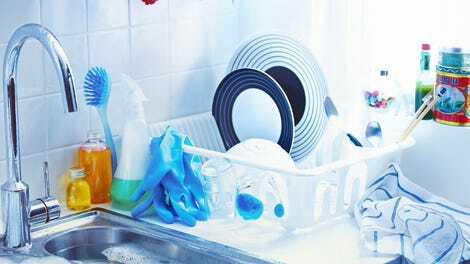 The one on your head that has passed any sort of standard or rigorous testing. Bike helmets are hugely specific, so the question makes no real sense. 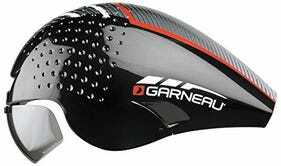 Fine, I’ll offer up the Louis Garneau P-09. I agree with others who say that the helmet that’s best for you is the one that fits your head comfortably, making it more likely that you’ll wear it, but for those of us with large noggins*, I highly recommend Bern helmets, available at REI. I have the Bern Brentwood (pictured below), which has been discontinued, but they have similar styles in their current lineup. I used to buy the more traditional style of elongated helmet, but even the larger sizes were uncomfortable and difficult to adjust, and they tended to sit on top of my head instead of fitting around it, exaggerating the size of my cranium and making me look like I was perpetually about to tip over. The XXL/XXXL size of the Bern Brentwood is the first helmet I’ve had that is actually comfortable; it’s plenty big, and it’s easily adjusted with a knob on the back. Since it sits further down on my head, it looks a bit more streamlined and (hopefully) draws less attention to my head. - J.B.
Editor’s Note: MIPS is a technology that allows the interior liner of the helmet rotate independently of the outer shell, which can help reduce rotational stress injuries in a crash. You can learn more about it (and see an illustrative animation) here.